← Amazing Birthday & Flashback DSP Gift Card Envelope – Stampin’ Up! Don’t Miss Out… Today is the Final Day for the Online Extravaganza! Holiday Sign Up Special… Today is the Last Day to Get the Best Bang for your Buck! Handcrafting with Heather Creativity Clubhouse Ordering Bonus!! I’m introducing a new customer loyalty program, and I’m offering double Creativity Credits for any order placed between now and December 2! 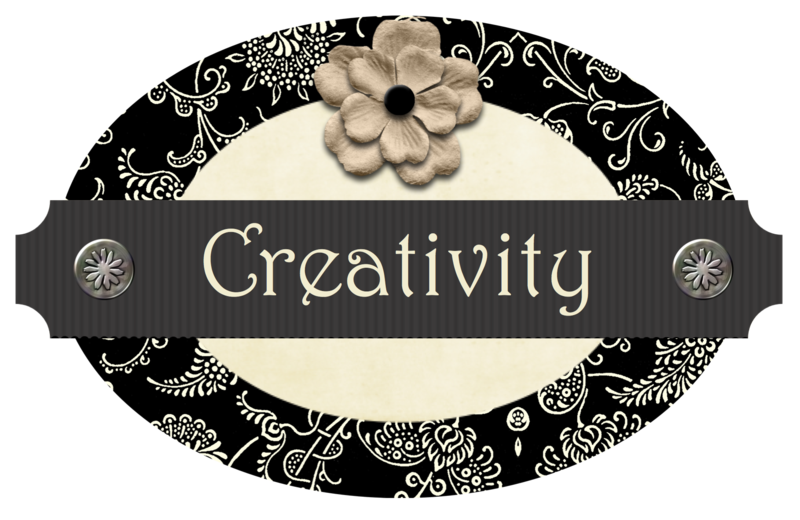 Click here to read more about my Creativity Credits program, my buyer reward program where you earn free Stampin’ Up! merchandise. Check Out the 2014 Stampin’ Up! Holiday Supplement… While Supplies Last! Stampin’ Up! has a few more holiday goodies to share this year, so they’ve put together a Holiday Supplement. The items that are exclusive to this brochure are only available while supplies last, so if you are interested in anything, don’t delay! You can see the full supplement brochure here. Or you can see the items available in my online store here.